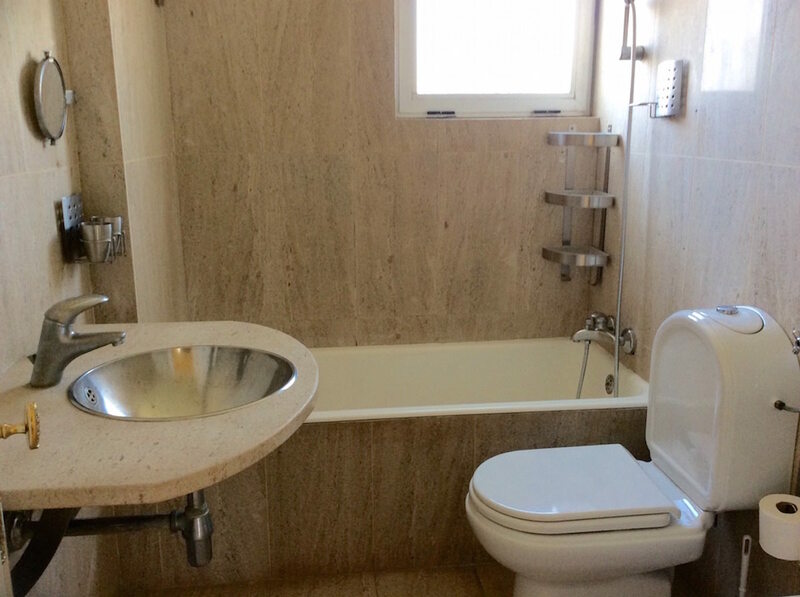 Top floor 4 bedroom apartment with 96m2 in the center of the well known UNESCO protected historical town Alcobaça with private garage. 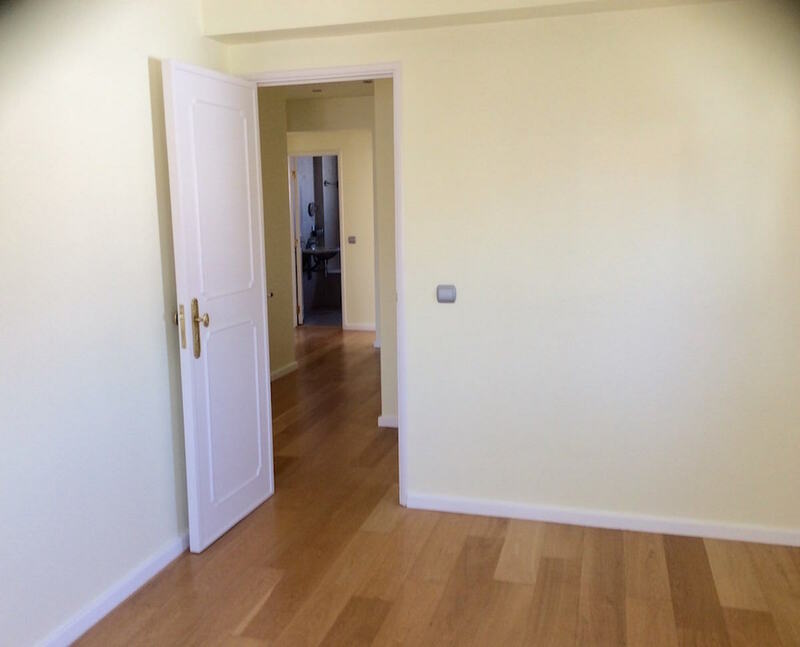 Description – Entrance hall with tiled glass. 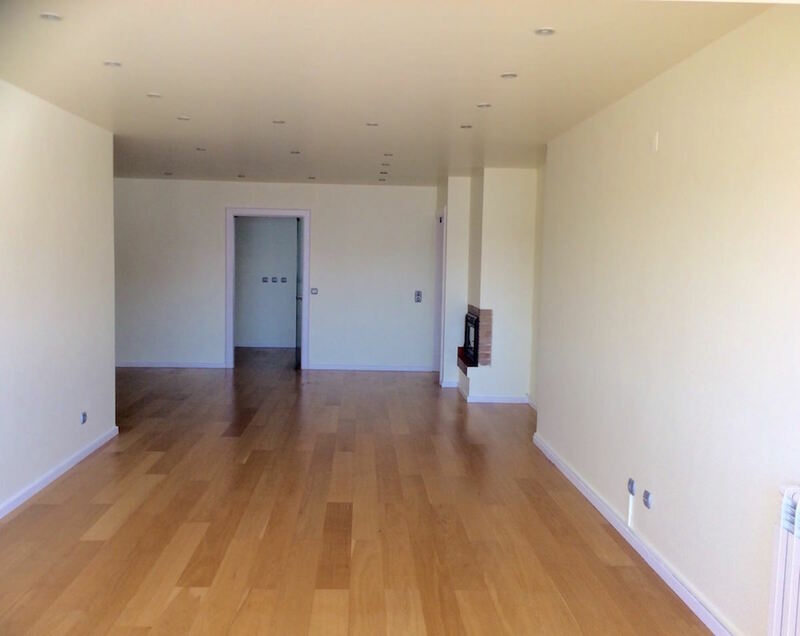 Large living room with fireplace, L-shaped creating two living / lounge spaces. 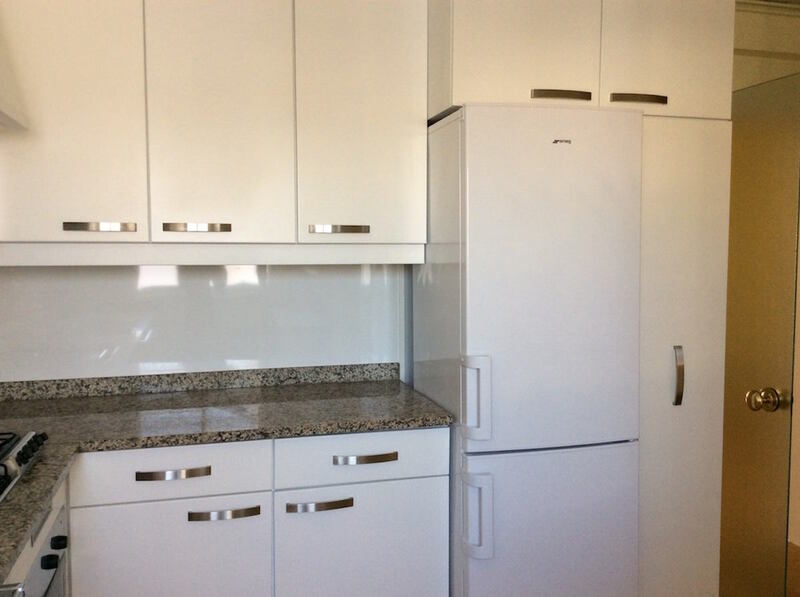 Fitted kitchen including all appliances and dining area. 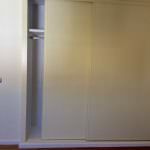 Glass door that gives access to the area of the rooms and bathrooms. 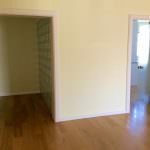 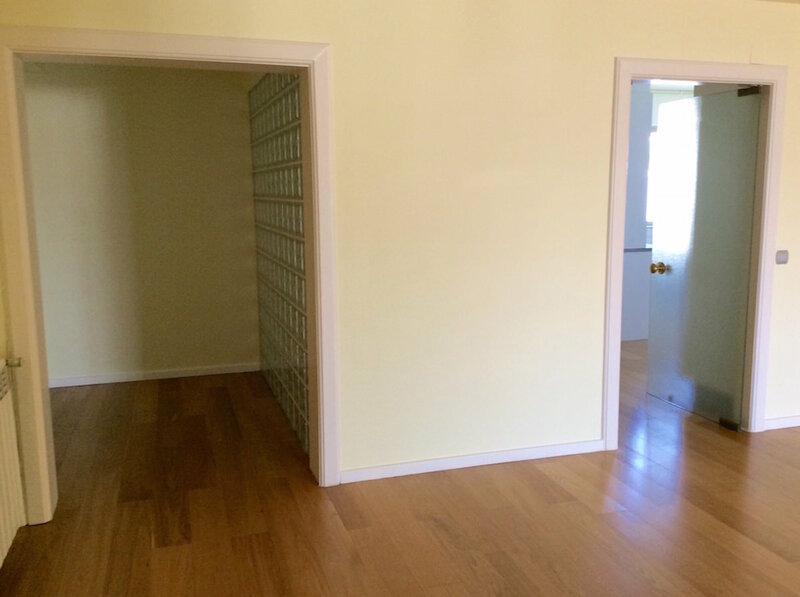 Two bathrooms, support wardrobes in the hallway and the bedroom area. 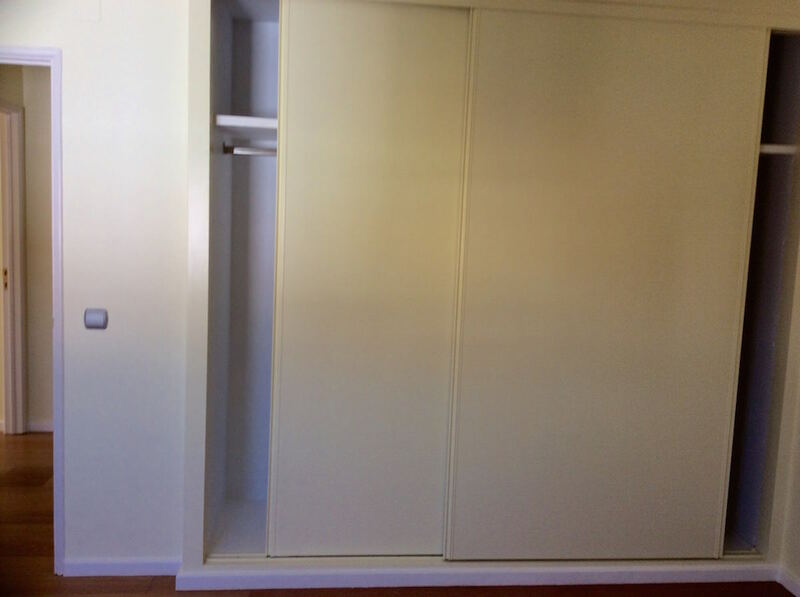 4 bedrooms two with fitted wardrobes. 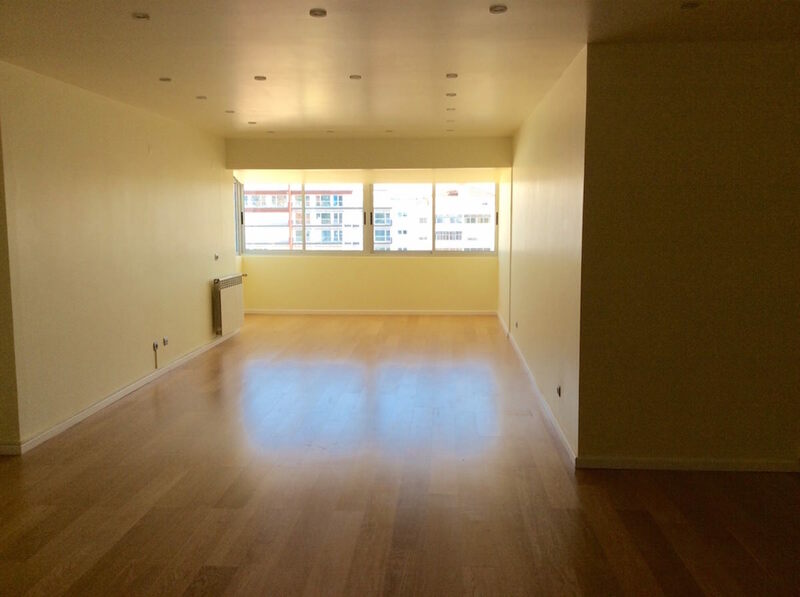 Flat with an excellent area, a top floor, good circulation, large windows, lots of light. 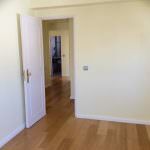 Features – Garage, central heating, all new plumbing, whole house painted, lacquered doors with new door handles. 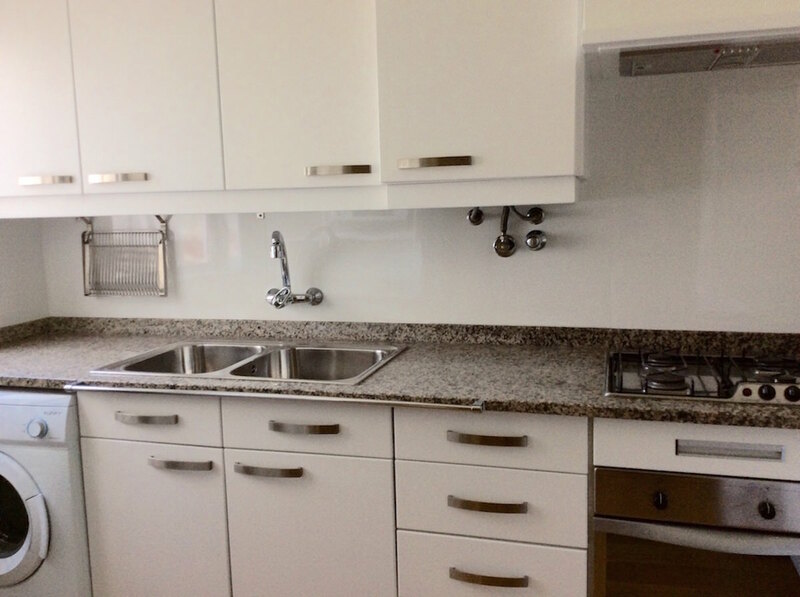 For more info contact us (+351) 919054792. 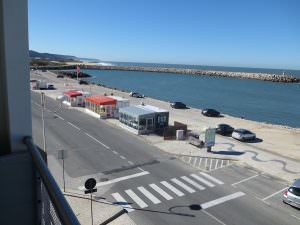 Region: Silver Coast; Location: Alcobaça; 15 minutes driving distance to the beaches and Nazaré and 30 minutes of golf courses on the Silver Coast. 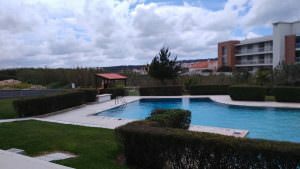 10 minutes driving distance of access to the A8 motorway; 60 minutes driving distance to Lisbon International Airport; 3 hours driving distance to Faro International Airport; 3 hours driving distance to Porto International Airport. 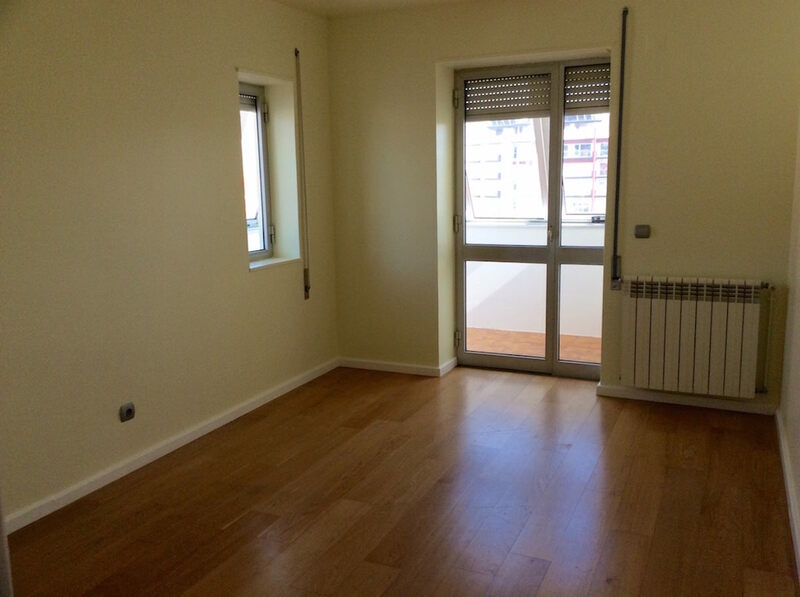 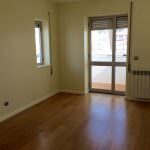 Note of the Real Estate Agent: 4 bedroom apartment of 96m2, living room and large kitchen, bedrooms with good areas. 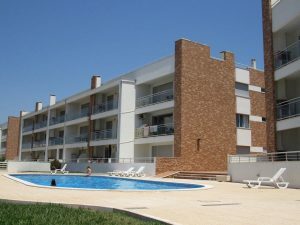 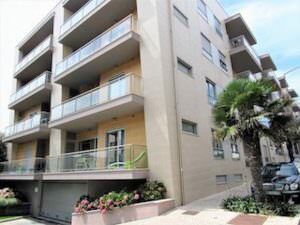 Great price bright and luxury apartment in walking distance to the ocean and the beach. 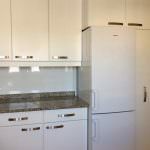 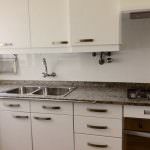 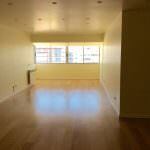 A fantastic 2 bedroom apartment in a prestigious condominium for a very decent price. 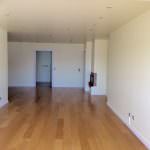 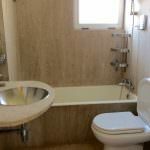 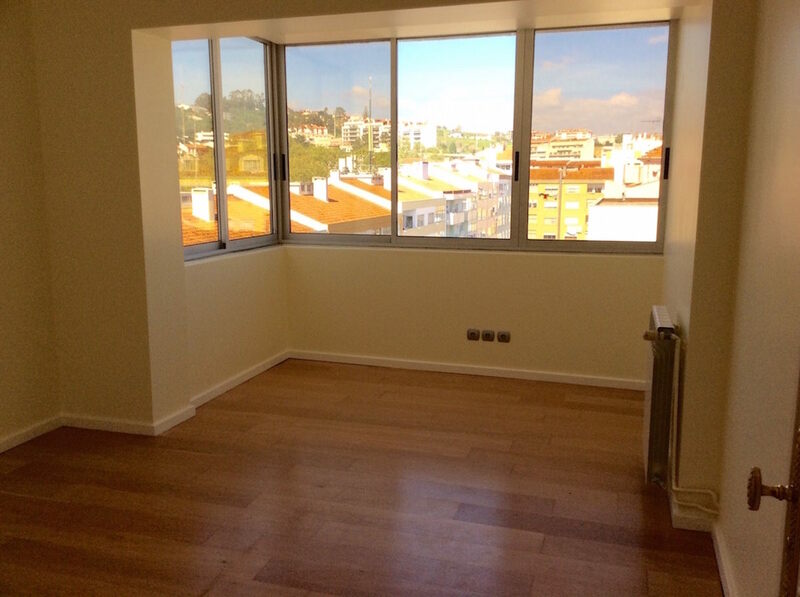 Excellent 2 bedroom apartment 5 minutes walk from the Bay of São Martinho do Porto. 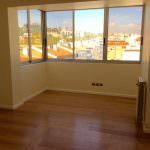 The ideal investment real estate in Nazaré, one of the internationally best known seaside towns on the Portuguese West Coast.